NCHC is now selling car magnets. They are $6.00 each. Order form is included below. Any questions can be directed to Denise Madsen. 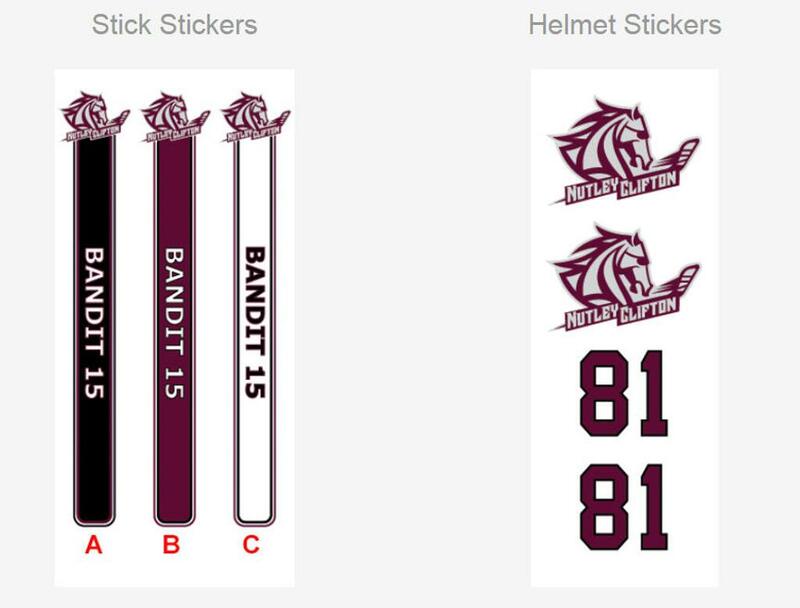 Stick and helmet decals are available from Stick Bandits. Use the specific link below to order your own NCHC decals. To get 15% off on your order, enter HOCKEY at the checkout counter.